Disco Fever was developed as a group project over the course of 2 weeks. It is a rhythm based score attack game. 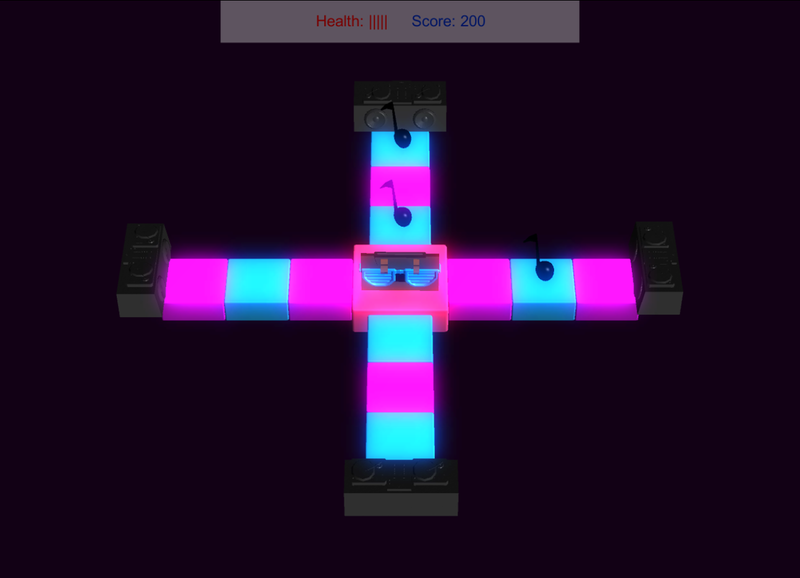 The player must defend their character in the center of the screen by tapping in the direction of the enemy on the beat.